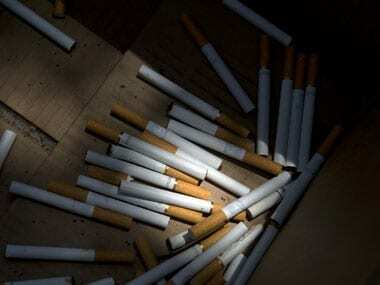 Shares of ITC, makers of Gold Flake and Wills brand cigarette, fell 15 percent on Tuesday after the GST Council increased the cess on cigarettes in its first meeting after the rollout of the indirect tax regime on 1 July. 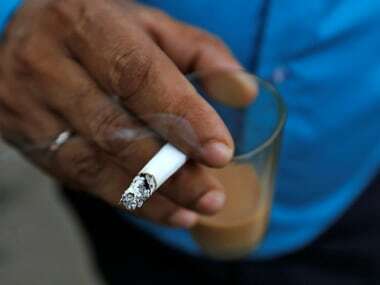 The council raised the cess on cigarettes to take away an estimated Rs 5,000 crore annual "windfall" manufacturers could have reaped from lower GST rates, according to finance minister Arun Jaitley. 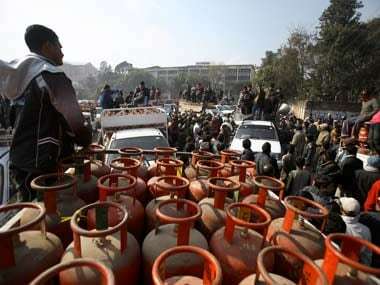 However, the increase in cess will not result in higher prices of the cigarettes. Previously, the council had fixed a peak GST rate of 28 percent on cigarettes and on top of it, a cess was levied to create a corpus for compensating states for any loss of revenue from implementing the GST, which subsumed over a dozen central and state levies. The cess was made up of 5 percent ad valorem rate and a fixed per thousand stick rate based on length of cigarettes. 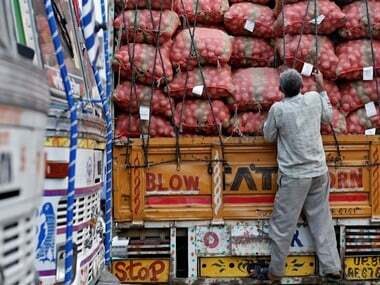 As per the decision, the peak GST rate of 28 percent as also the 5 percent ad valorem cess will continue but the fixed cess has been hiked in the range of Rs 485 and Rs 792 per thousand sticks. The increase has been necessitated as the GST rate together with cess was found to be lower than the combined incidence of central excise, state VAT and other levies put together. The cess which was earlier fixed by the council had resulted in a windfall profit for cigarette companies. With the new cess, the government seeks to offset this gain, which is seen as a negative for ITC that drew 62 percent of its gross revenue from cigarettes in 2016-17. The company's cigarette revenue had seen a 5.1 percent growth last year. At 12:26 pm, the stock was trading at Rs 287.80, down 11.65 percent from the previous close. The Sensex was down 0.8 percent. 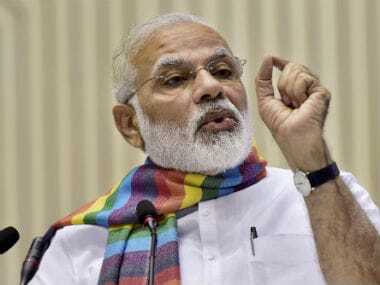 Despite note ban and GST, Brand Narendra Modi remains intact for now but how long can it hold?